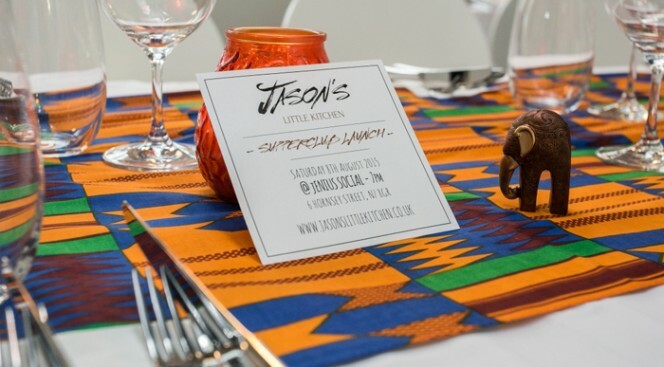 A long table draped with vibrant kente cloth, tea lights and small trinkets set the scene for a memorable experience with Jason’s Little Kitchen a Ghanaian pop-up in West London. 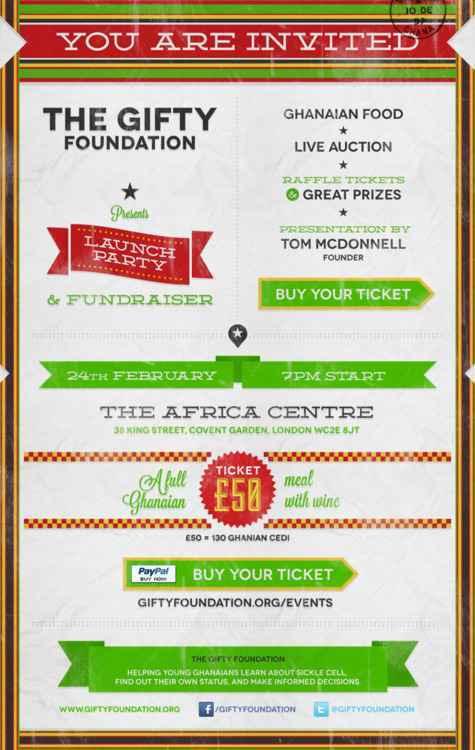 The second annual ‘I Luv Africa’ Film Festival is taking place at the Goethe Institute in Accra, Ghana September 10-12, 2014 (ILAFF 2014 events week of Sept. 8-13). I was recently contacted by illustrator Jason Nicco-Annan, who has created ‘Signatures’ a series of video interviews featuring locally based an international creative talent from Ghana. Recently, (selected) Apple Stores caught the ankara fever with various sets of colorful MacBook and IPad cases by Los Angelese based-brand, DELLA. Dana Shum. I’m a freshman in college and I’m from Ghana, West Africa. I also like to think that I’m a photographer from time to time.